New resources from 2017 production here. 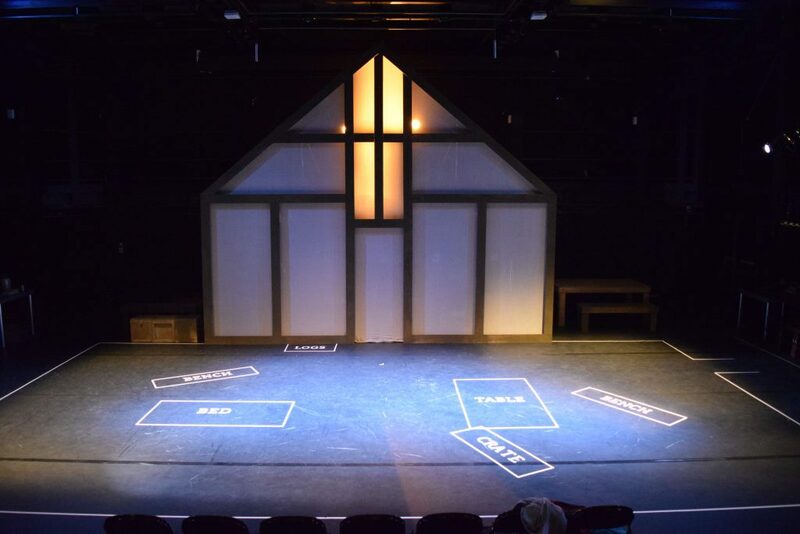 A new major documentation of the Brechtian production of Miller’s The Crucible that David staged at the University of York in Oct 2017 has been added to brechtinpractice.org. There is a full visual guide through the acts and some video material, as well as several reflective pages on the various elements of the production.